Crunchyroll, a streaming service for Japanese anime and television shows broadcast across Asia, is launching in Spain and Portugal tomorrow with translated subtitles across all of its programming. It follows a similar update that brought Spanish language support to users in Latin America, as well as Portuguese for viewers in Brazil in November last year. Crunchyroll is unique as it’s one of the few dedicated services offering a legal means of streaming anime in a timely manner. DVD sales, which often require large amounts of translation work and voice acting for “dubbed” audio tracks, have slowed in recent times because of the delay in release dates. 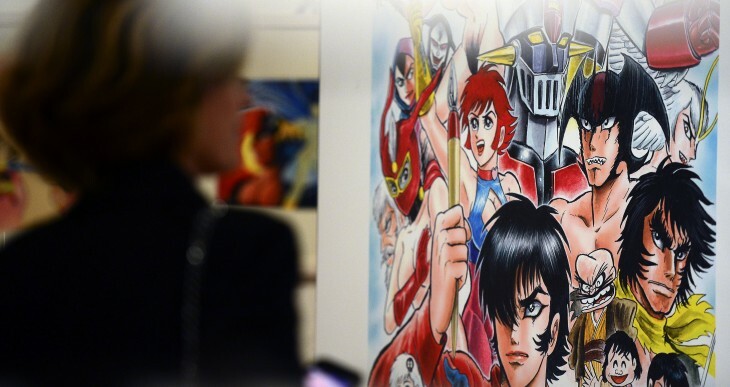 Fans want to watch anime as and when it is broadcast in Japan, which has triggered a ground swell of online piracy and subtitles contributed by fans and amateur translation teams. Crunchyroll offers users a free, legal way of accessing a number of popular shows including Naruto Shuppuden, Total Eclipse, Nyarko-san: Another Crawling Chaos. Some of these shows are uploaded with a small delay, up to a week in some cases, which users can choose to bypass by paying €4.99 per month for a premium subscription. The paid tier also offers users a wider lineup of content and exclusive “simulcasts” which air one hour after Japan, as well as ad-free and full HD, 1080p resolution streaming. “With the recent launch and success of our Portuguese service in Brazil and Spanish service in Latin America, we are thrilled to continue to expand our service in Europe and now support Spain and Portugal,” Brady McCollum, COO of Crunchyroll said. Crunchyroll is available from the browser, but also as iOS, Android, Xbox 360 and PlayStation 3 app. The company launched in 2009 and has offices in San Francisco, Los Angeles and Tokyo.